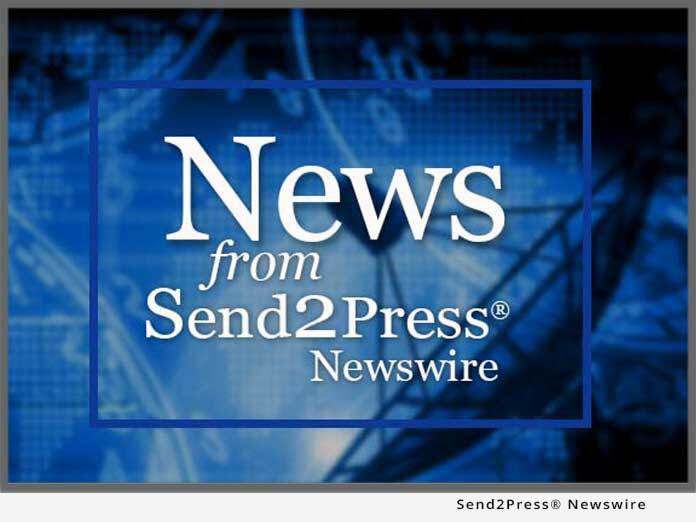 CAPITOLA, Calif., March 3 (SEND2PRESS NEWSWIRE) — Should medical cannabis be for sale in Capitola? One woman thinks so. On February 25, 2010, Capitola resident Marsha Taffett, a 58-year old grandmother, stood at the podium in front of Capitola’s City Council to seek their support to open the Herbal Wellness Center of Capitola in the city’s commercial district; and to dispense medical cannabis at the retail store. And, considering that Santa Cruz placed a recent ban on medical cannabis dispensaries made the challenge an even greater one. After Taffett’s presentation, which focused on the science and economics of cannabis, the city council, however, with the exception of Taffett’s sole supporter, Mayor Sam Storey, did not focus on science and economics, it was politics as usual. Reasons for not supporting the request ranged from not enough people needing the item to Federal laws. One council member abstained because he wanted more community feedback. But, Taffett is not backing down. She’s committed to proving plants are better than pills for healing, and cannabis is just one herb among many herbs she plans to offer, it just makes economic sense to include it. “It’s the most popular herb in the history of mankind; it’s California’s number one cash crop; and it’s been legal to dispense since 1996,” says Taffett. Taffett has spent the last two years researching herbal medicine. She knows that cannabis is an excellent healing alternative to prescription drugs which often have harmful side-effects, including death. “Prescription drugs are the number one killer of our youth today, far more than deaths caused by auto accidents,” explains Taffett. Taffett compares the huge profits made by big drug companies to the $85 billion cannabis black market. If Taffett sounds biased against synthetic drugs, she is. She has witnessed, firsthand, the harmful side effects caused by popular prescription drugs like Ativan, Ambien, Lexipro and Cymbalta, taken by both her mother and husband with devastating consequences. After much research and discussion, Taffett resolved to find a better alternative to prescription drugs; find a better way to self-heal; find a way to help others. Ignoring traditional healthcare covered by her health insurance, Taffett, went to see a homeopathic doctor at a holistic health center. What she learned about herbal medicine changed her life. She started taking herbal medicine in tincture form, eating more wholesome foods, exercising and getting back into fun activities such as using a karaoke machine for laughter therapy with friends. Strangely, the only herbal medicine she couldn’t get from her homeopathic doctor was cannabis, which helped her with anxiety and insomnia following the death of her husband in 2007. Today, Taffett is surrounded by members of the community who support her quest and are relying on her to not give up the fight. In the meantime, Taffett will open her herbal wellness center without cannabis on the menu, but she remains committed to changing that. For more information visit www.herbalwellnesscapitola.com. News issued by: Herbal Wellness Center, Inc.
News Source: Herbal Wellness Center, Inc.
More from Herbal Wellness Center, Inc.
RSS News Feed for Herbal Wellness Center, Inc.